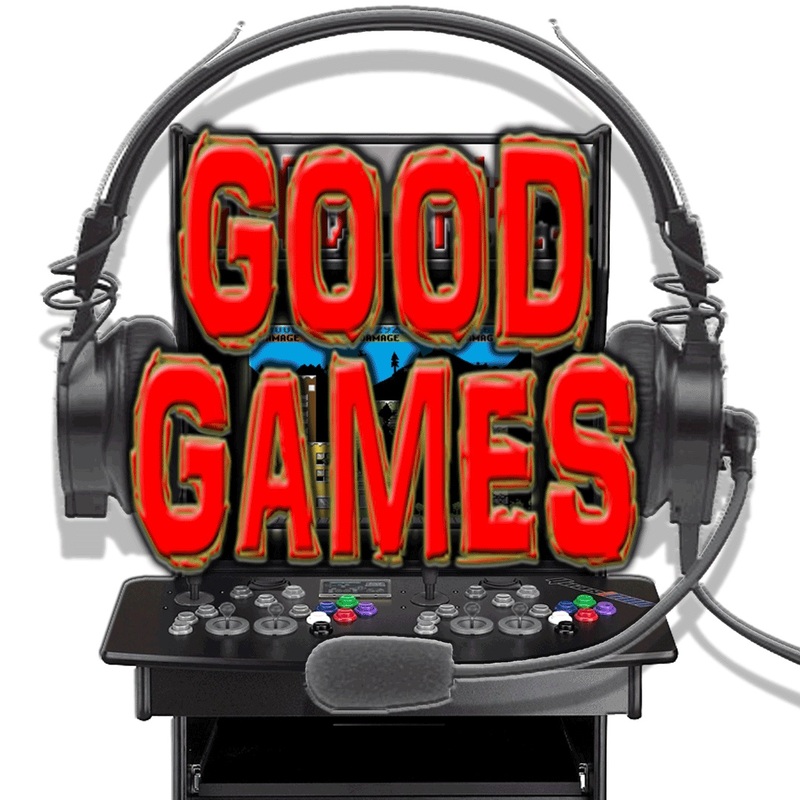 This week, Frank and Alex welcome back Jason Richardson of J1 Studios and J1-Con! Listen in for some insider information on the upcoming J1-Con: Music Fest, including what to expect at the show, lessons learned from past cons, live brainstorming of convention perks… and then there’s a deep tangent on fighting game lore. The J1-Con: Music Fest will be held at First District Plaza (3801 Market Street in Philadelphia, PA 19104) on Sunday, May 31st 2015. Doors open at 12pm EST. Had lots of fun being on the show!